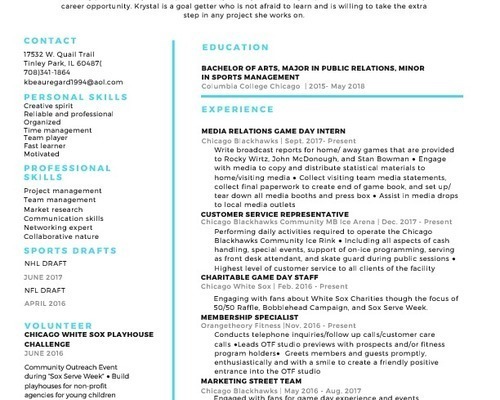 Graduating Senior at Columbia College Chicago as a Public Relations Major and Sports Management. I am a working professional in the sports industry for 3+ years. I bring inspiration and innovation to any career opportunity. I am a goal getter who is not afraid to learn and is willing to take the extra step in any project she works on. 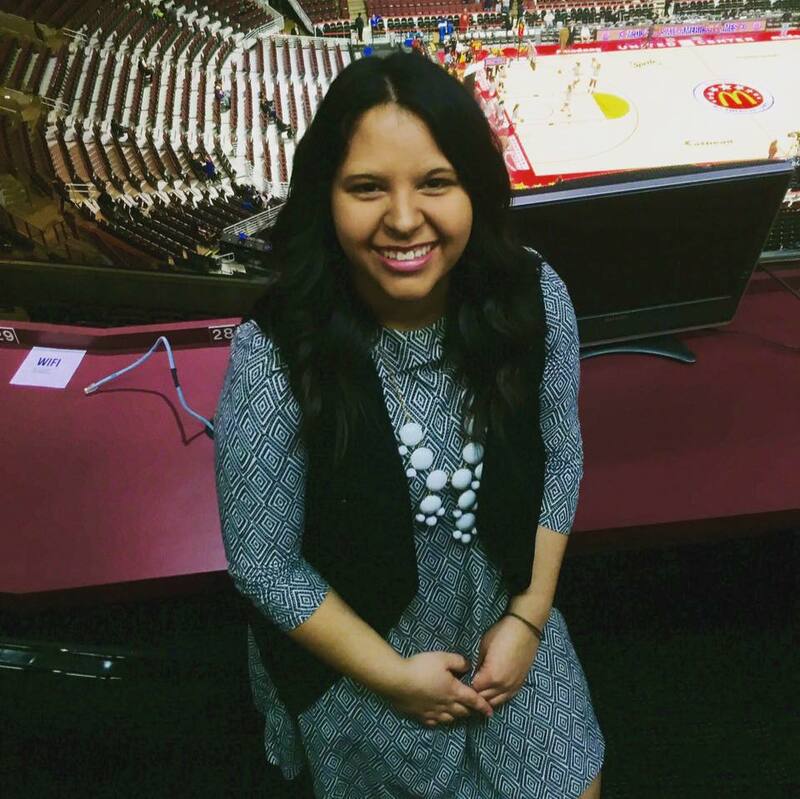 My career goal is to work in the sports industry focusing on the community relations side of things. I have worked for the Chicago Blackhawks and Chicago White Sox and have volunteered in multiple sporting events. 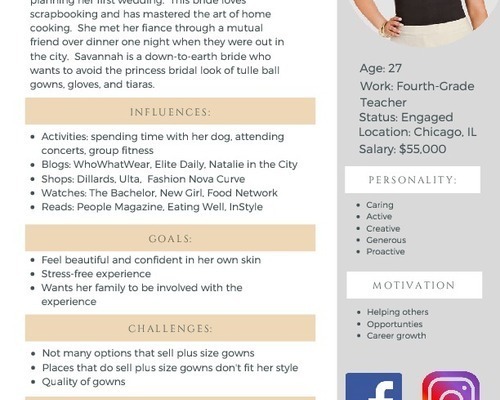 I am aware how to in-depth research to create buyer personas, create decks and pr campaigns, and aware how to produce a press release and media kit.